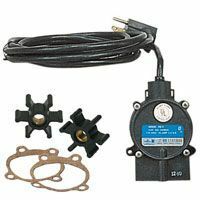 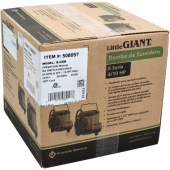 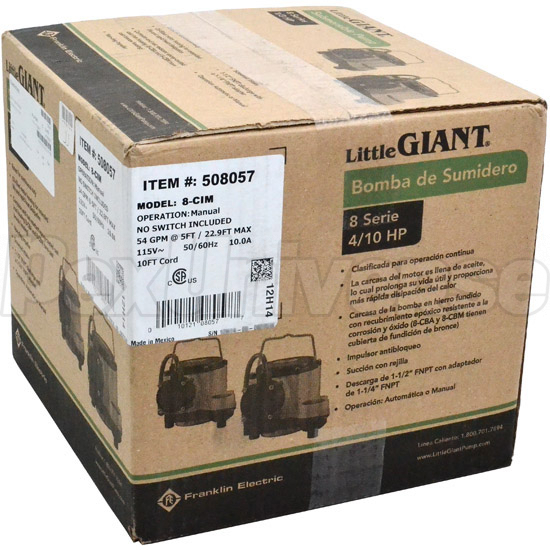 Little Giant 8-CIM (508057) is a 4/10HP, Manual Submersible Sump Pump with an oil-filled motor (lubricated for life) and a 10ft long power cord. 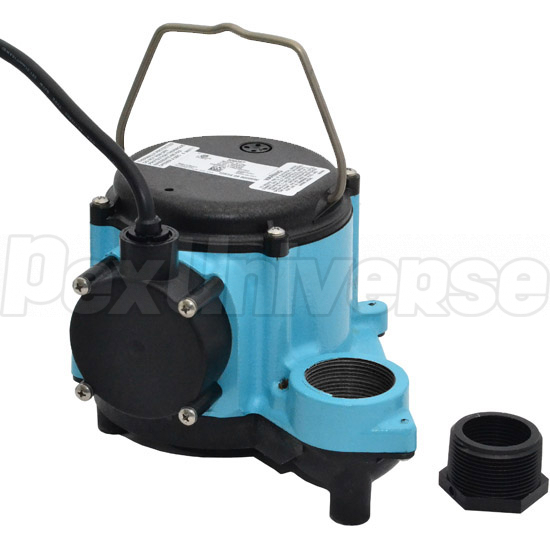 Little Giant 8-CIM model has a powerful 4/10HP motor and is capable of pumping up to 54GPM at 5ft of head pressure drop. 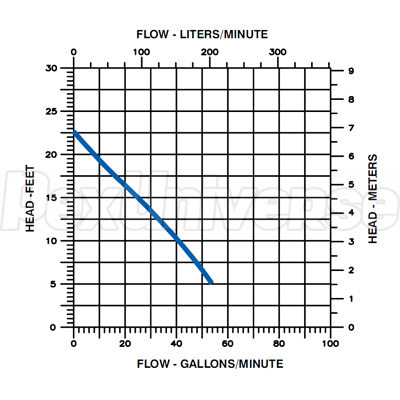 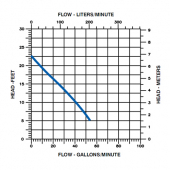 Pump's outlet is 1-1/2" FNPT, with an optional reducer to 1-1/4" FNPT (included).